Deep in the forests, under the pretenses of battling Maoist guerrillas, the Indian government is waging a vicious total war against its own citizens. Allied with the mining and banking conglomerates eager to exploit the rare minerals buried in tribal lands, government soldiers are daily committing unspeakable atrocities, undocumented by a weak domestic press and unnoticed by an indifferent world. 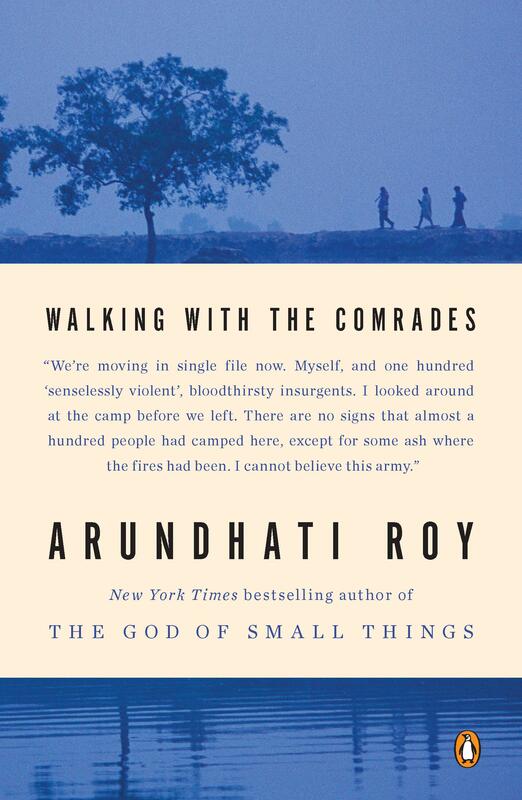 In WALKING WITH THE COMRADES, a Penguin Paperback Original on sale October 25, 2011, acclaimed writer Arundhati Roy, the author of The God of Small Things and a firebrand investigative journalist, documents this secret war. Arundhati Roy’s The God of Small Things won the prestigious Man Booker Prize in 1997. Since then she has produced numerous works of political commentary and investigative journalism including The Algebra of Infinite Justice, An Ordinary Person’s Guide to Empire, and Listening to Grasshoppers. 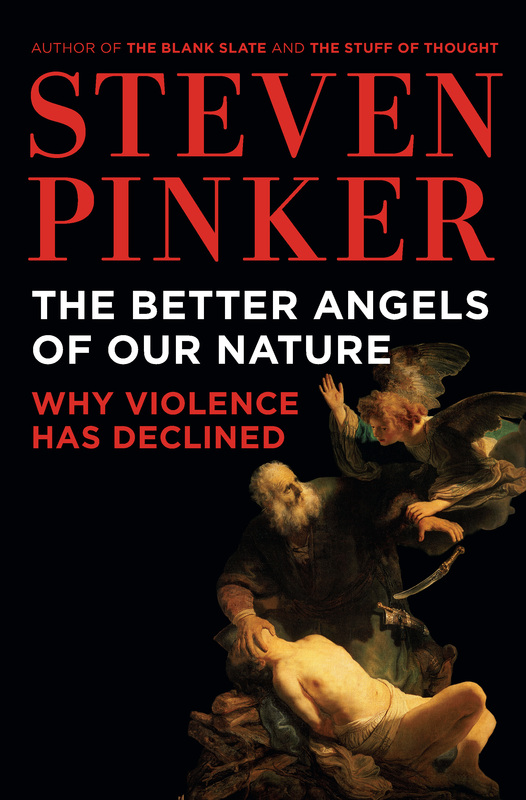 A collection of her interviews, The Shape of Beasts, was published in 2008. 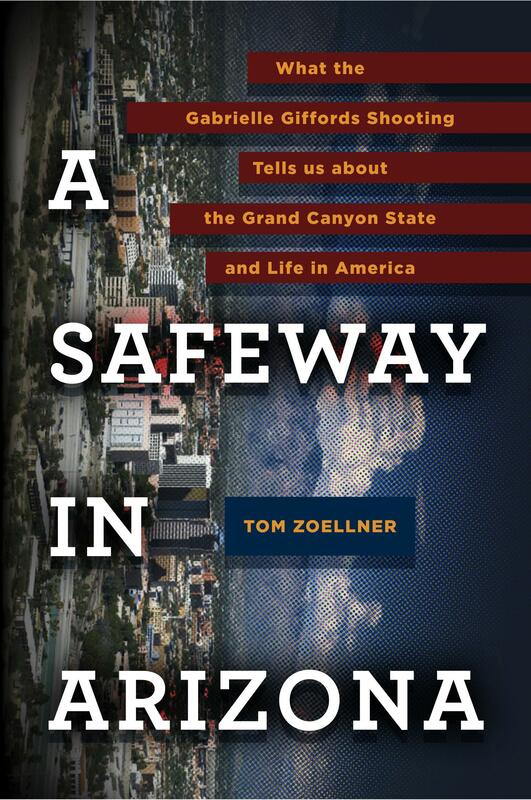 In A SAFEWAY IN ARIZONA: What the Gabrielle Giffords Shooting Tells Us About the Grand Canyon State and Life in America (Viking / On Sale: January 2, 2012 / ISBN: 9780670023202 / $26.95 / 256pp. ), Tom Zoellner takes an in-depth look at the underlying fault lines in the state’s culture and government that enabled the Jared Lee Loughner shooting to take place. The terrible events that took place on January 8, 2011 have exposed many of the problems in Arizona: the under-the-surface hysteria, the boom and bust of the housing market, the lack of established communities, the inept local government, unsustainable neighborhoods of strangers, and a shameful ignorance of the lives of Mexican people. The fault lines of America are on vivid display in this state, which has assumed a place in the union much like the Kansas Territory in the 1850s, an edgy frontier archipelago where the most fraught issues of the day are not really discussed but rather repressed, and then eventually screamed about. Tom Zoellner, whose family has lived in Arizona for five generations, grew up in Phoenix and Tucson. He is an Associate Professor of English at Chapman University and has worked as a reporter at The Arizona Republic. The author of two previous books, his Uranium won the the 2010 American Institute of Physics Science Writing Award. He currently lives in Los Angeles.